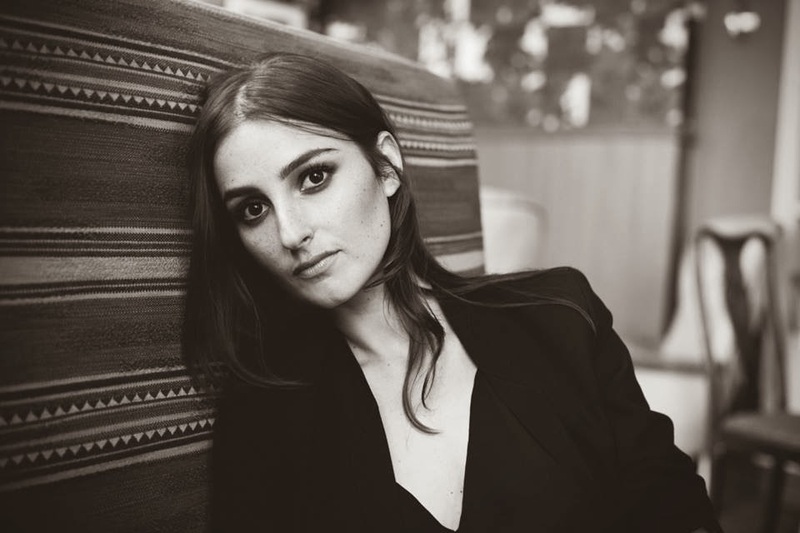 BANKS is currently gearing up for her debut album, which is long overdue. To get you guys ready, she released another song called "Goddess" produced by Lil Silva, who she has worked with previously. This is also the title track of her album and takes on the form of a girl who while hurt, isn't letting it get to her because you messed up your chance with the best. It oozes confidence and it's what we've come to enjoy about her music. The pop vocals are the right style for the somewhat R&B and electronic production. Stream below and be ready for her debut out in September.